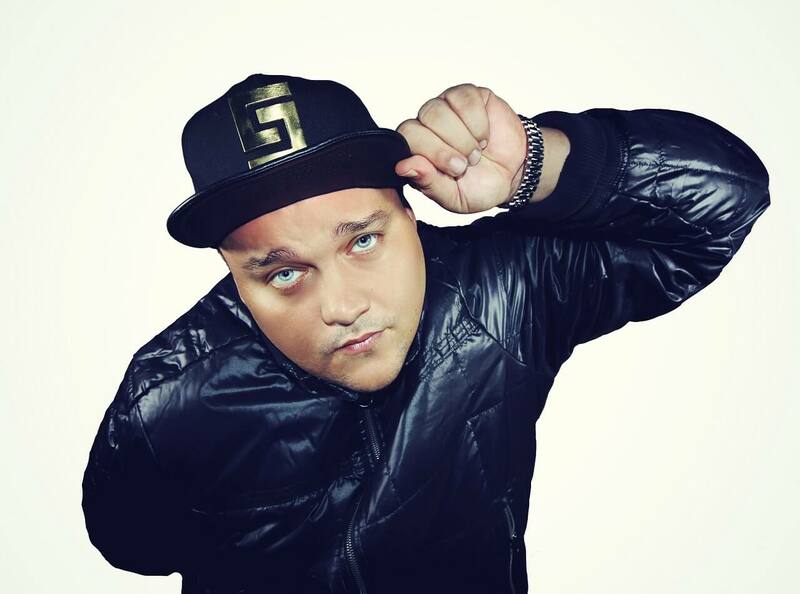 Charlie Sloth is one of the UK’s most cherished radio personalities. The young Londoner was born and raised in Camden and started out with his first show as an MC on pirate station Raw FM. Soon after he graduated to recording, writing and producing his own music, and in 2007 started capturing his life as a rap artist in a weekly mini film series Being Charlie Sloth. Mixing up reporting with comedy skits and hidden camera japes, he show was hugely successful and got picked up by World Star Hip Hop and is now one of the most viewed weekly shows in the world with more than one million views per week. He has won awards for his original video and has now become a top presenter for Channel 4 and MTV Base. It was in 2010 that Charlie became a part of the team at BBC 1Xtra with his Friday Hip Hop Mix and then the station’s Saturday morning show. He then switched to host the key drive time slot each weekday and in 2013 became the front man of Radio 1’s celebrated Saturday night hop and rap show after Tim Westwood moved aside. Now a real tastemaker in the hip hop world, he is one of the most listened to hosts on all of the BBC and segments like his Fire in the Booth showcases freestyle music from the best MCs on the planet. A real champion of fresh new talent, Charlie is a busy working DJ who has put out compilations like Hood Heat Vol 1 on Virgin Records.